New posts from our bankruptcy, debt, and foreclosure experts are now located on Nolo’s blog at blog.nolo.com. 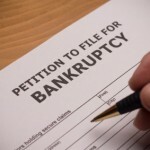 Choose either “Bankruptcy & Debt” or “Foreclosure” from the right side of the page to see the latest posts in those areas. Your lawyer won’t call you back? Missed a deadline? Failed to appear in court? Doesn’t seem to have the expertise to handle your case? Or maybe you just don’t agree with your lawyer’s advice? Find out your options if you are having trouble with your lawyer. On November 26, 2014 you can hear Leon Bayer live on KALW’s “Your Legal Rights” radio show. Leon will be talking about what to do if you have issues with your lawyer and will answer calls from you! Live Radio Show: Got Lawyer Trouble? When to Listen: November 26th, 7 PM to 8 PM. How to Listen: The program airs live on KALW 91.7 FM Radio, San Francisco, California. The program also streams live on the Internet at http://kalw.org/listen-live. Can’t Tune In on the 26th? : You can listen to the recording later. Leon Bayer is a Los Angeles, California bankruptcy attorney, practicing since 1979. He is coauthor of Nolo’s The New Bankruptcy: Will It Work for You? and the author of “Ask Leon” — a regular feature of this blog. According to a recent review of Ocwen Financial Corporation, a major mortgage servicer, by the New York Department of Financial Services (DFS), Ocwen may have backdated thousands of letters it sent to borrowers who were trying to save their homes from foreclosure. What Types of Letters Did Ocwen Backdate? In other cases, Ocwen sent letters to borrowers who were behind in payments giving them a deadline to cure the default and avoid foreclosure — but the deadline was months before the borrower actually received the letter. How Many Borrowers Received Backdated Letters? The DFS indicates that the backdating issue goes back to 2012, though the New York Post has reported that the problem may have started as early as 2010. As of now, there’s really no way to know how many backdated letters Ocwen has sent (or continues to send). 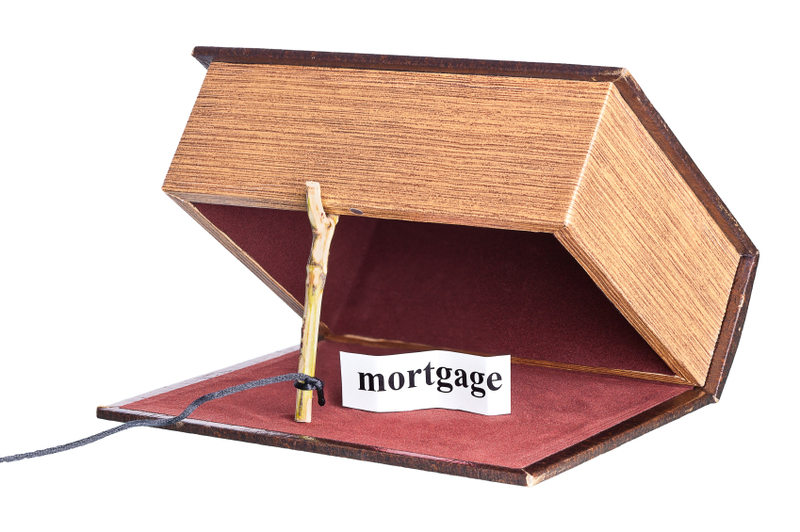 Ocwen is the largest non-bank mortgage servicer in the country and currently services over two million mortgage loans, so it’s quite possible that thousands of improperly backdated letters have gone out. 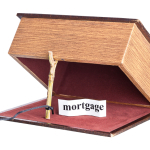 This isn’t the first time that Ocwen’s mortgage servicing procedures have hurt borrowers. A previous investigation into Ocwen’s servicing activities revealed extensive misconduct, including robosigning and charging improper fees, among other errors and abuses in their mortgage servicing processes. It looks very likely that Ocwen will subject to yet another settlement and have to pay millions of additional dollars in restitution payments to borrowers who were harmed by backdated letters. Also, if you have a mortgage loan that Ocwen services and you applied for a loan modification, but were denied, review your denial letter closely. If the dates don’t make sense, you might want to consult with an attorney who can help you enforce your appeal rights. You should also speak to an attorney if you’ve received a letter from Ocwen giving you a deadline to cure a mortgage default and avoid a foreclosure, but that deadline had already passed. If that letter (the “breach” letter) is invalid, any subsequent foreclosure steps may also be invalid. I want to file bankruptcy. My case is simple. I’m in my 20’s, I make next to nothing, and I own next to nothing. My debts are less than $15,000 on mostly old credit cards that I got when I was young and stupid. I can’t afford a lawyer. 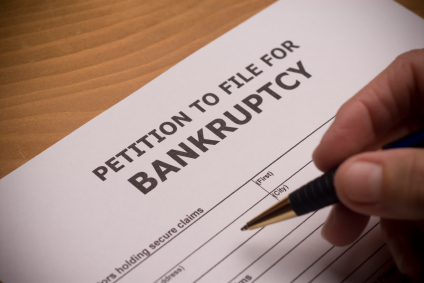 What are the odds of a successful bankruptcy if I file on my own without a lawyer? You might make a mistake in your case that will affect your bottom line. Worse, you might not find out about the mistake until years later. You probably can afford a lawyer. courts throwing out a car accident case because they failed to list the case correctly in the bankruptcy. Getting a lawyer can also help if you need credit in the future. An experienced lawyer can usually point out some strategies that will help you get new credit without waiting ten years for the bankruptcy to drop off your credit report. Here’s your real concern: You want a lawyer but you think you can’t afford one. 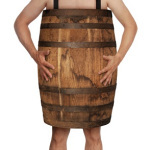 This means you are in the same boat as most bankruptcy clients. Here’s how to get a lawyer that you can afford. And I mean a quality, top-notch, experienced bankruptcy lawyer. 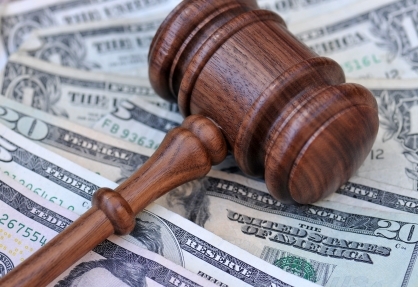 First, figure out what you think is a reasonable lawyer fee based on your personal finances. Whatever that amount is, put it in your pocket, and go see some bankruptcy lawyers for a free consultation. 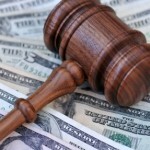 (Read Nolo’s tips on finding a bankruptcy attorney.) Don’t do this over the phone — lawyers don’t want to spend time on the phone with shoppers. You’ve got to do it in person. During the consultation, the lawyer will quote you a fee. Then, tell the lawyer what you can afford. Be humble. Grovel a little bit. Tell the lawyer you are truly sorry that you can’t pay more, and that you know the lawyer is worth every bit of the quoted fee. But, as the lawyer can see, you are truly dead broke. Tell the lawyer that if the fee you can afford is agreeable, you are ready to pay it right now. If your case is as simple as you think it is, most lawyers will agree to your suggested fee. I just received an arrest warrant for an unpaid debt. I had no idea I could be arrested for something like this. I am scared. What should I do? No, you cannot be arrested if you don’t pay a debt. The arrest warrant you received is a fake. By using this scare tactic, the debt collector has violated federal and state law. If you simply default on a debt, you cannot be arrested. The creditor can call you, send you letters, or sue you (as long as it stays within the bounds of the law when it does so), but it cannot have you arrested. There is one caveat. 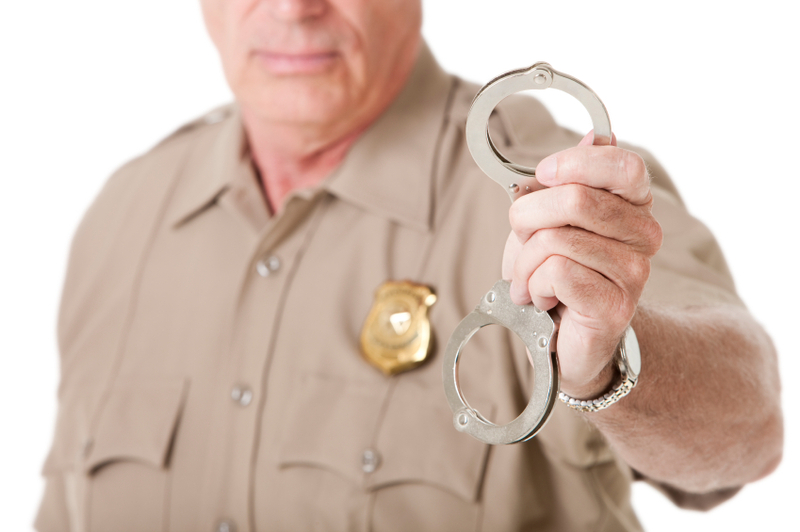 If you fail to follow a court order, the court can send you to jail. If that court order relates to an unpaid debt, it might feel like you are being sent to jail for failure to pay a debt. (To learn how this happens, see The New Bill Collector Tactic: Jail Time.) This is a disturbing trend, but not one that applies in your situation. If it weren’t so egregious, the “warrant” would be laughable. It’s full of weird language and grammatical errors. Not the type of document you’d get from a real federal court. Plus, it’s full of inconsistencies – for example, Ronnie is from the “State Attorney Office” (there is no such thing) and yet the arrest warrant is from a federal court. 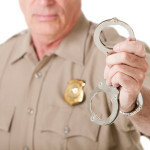 In any event, neither the state nor the federal government would be “pressing charges” against you (or arresting you) for nonpayment of a debt. My advice to you? Ignore it.